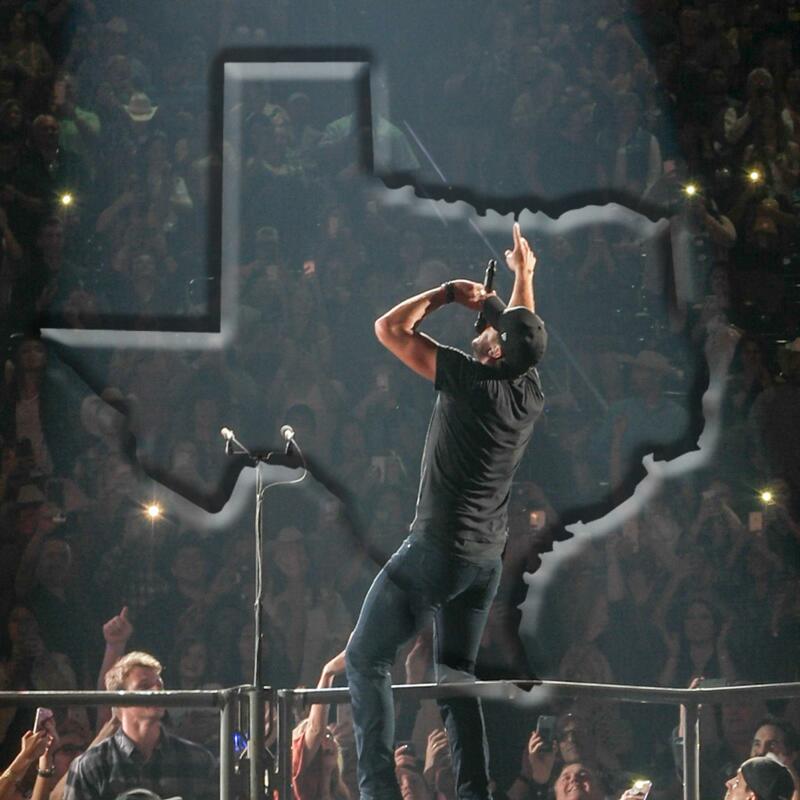 Luke Bryan is coordinating with the Houston area authorities to make tickets available to members of Hurricane Harvey�s first responder teams to attend his Houston, Texas concert next Friday, September 22 at Cynthia Woods Pavilion. Luke will donate concert proceeds to benefit the Houston Community Fund. Last night, Luke participated in the Hand in Hand: A Benefit for Hurricane Relief Telethon special live from Nashville as part of the celebrity phone bank answering donor calls. The show, which now benefits Hurricane Harvey and Irma victims, was be broadcast across ABC, CBS, CMT, FOX and NBC from Los Angeles, New York, San Antonio and Nashville at the Grand Ole Opry House. The show was also available internationally via live stream on Facebook, YouTube and Twitter during the first broadcast and featured some of the nation�s biggest stars including George Clooney, Jamie Foxx, Beyonc�, Rob Lowe, Matthew McConaughey, Dennis Quaid, Julia Roberts, Adam Sandler, Ryan Seacrest, Blake Shelton, George Strait, Barbra Streisand, Cole Swindell, Oprah Winfrey, Reese Witherspoon and more.